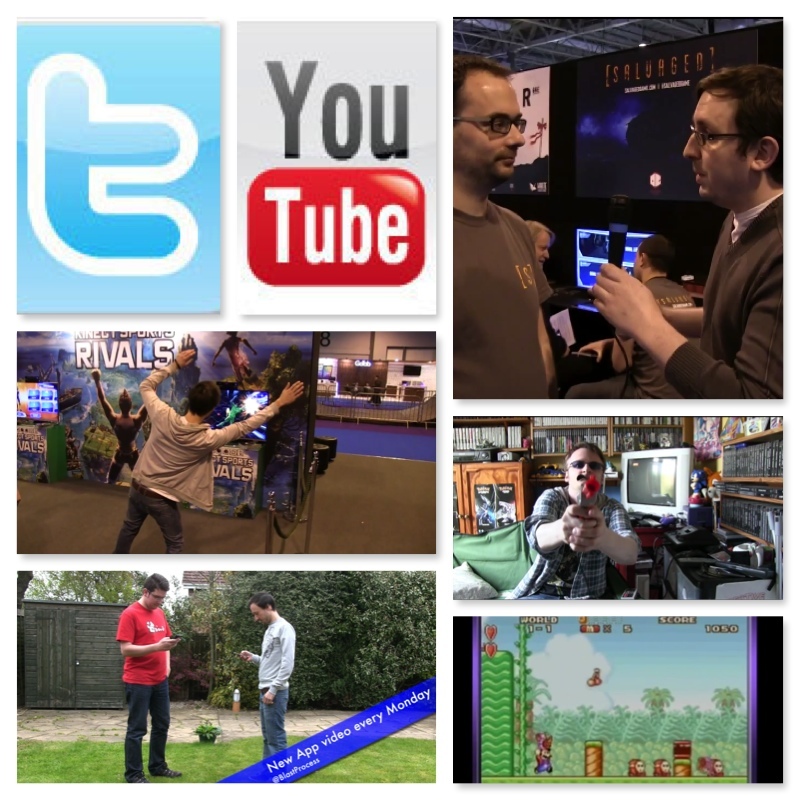 Subscribe to our YouTube page - New videos every week! Welcome to the Blast Process YouTube page! We're a dedicated Video Game channel, posting all kinds of gaming goodness, such as News, Reviews, Previews and more...Not original enough for you? We also dedicate time to some real classics you may have forgotten about and un-earth some hidden gems you may have never heard of. What does Blast Processing do? Videogames Old and New!